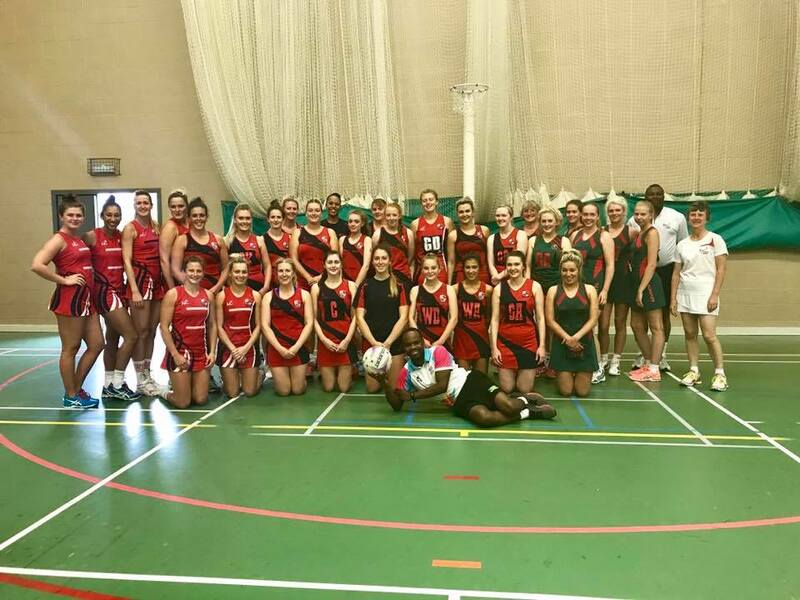 Worcester Netball club is Silver CAPS accredited with England Netball. 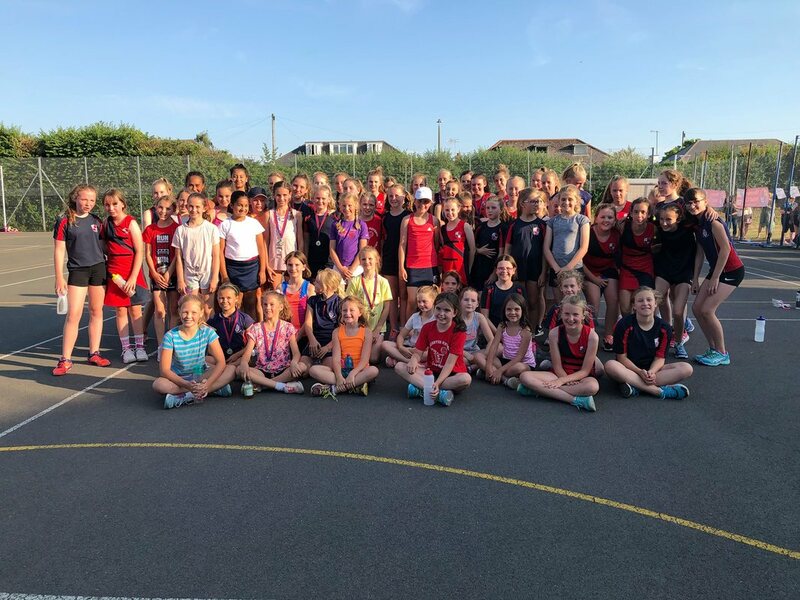 As a club we cater for youth from ages 8 years @ U10's for training, U11's through to U16's for weekly training and they also play at Youth League in Stourport. With Academy and Development levels we accommodate all girls so that are accurately trained to their age and ability. 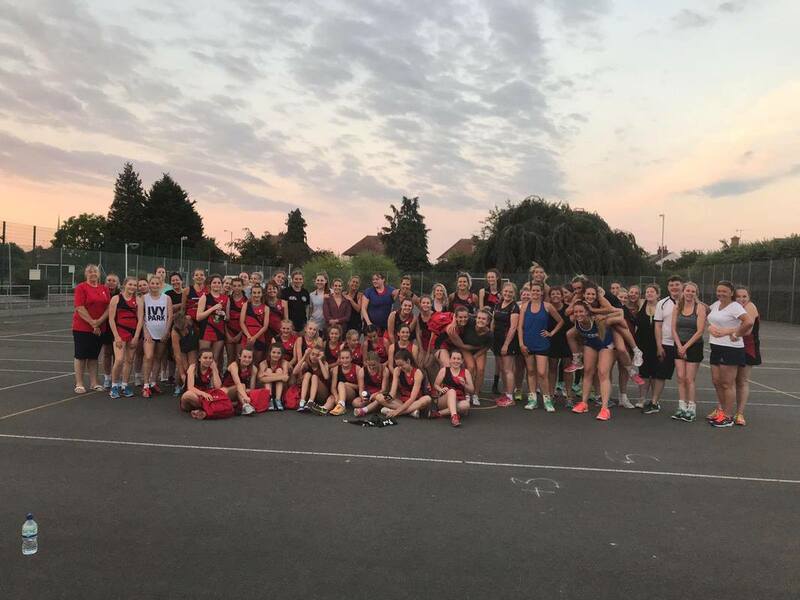 In our Senior sections we have Back to Netball training and 7 progressive teams that play weekly in the WCNL and Kidderminster League.